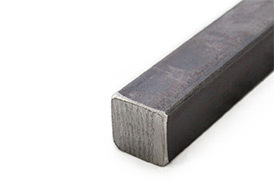 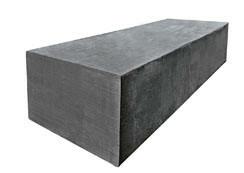 01?is an oil hardening carbon manganese tool steel, possessing excellent dimensional stability during heat treatment. 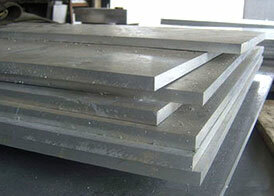 All our 01 tool steel flats and squares are cut from plate and can be supplied to any dimensions you require. 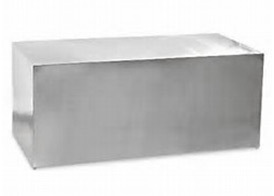 Our 01 tool steel is available in economiser or black.